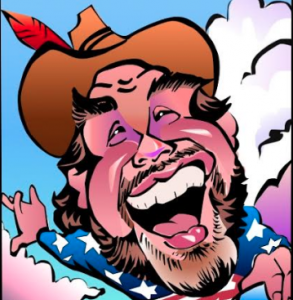 We know that you already have a few ideas regarding how to make your next event a hit, but we’re here to add one more: hiring caricature artist Mark Hall. 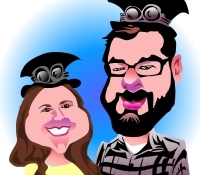 When you have a caricature artist at your event or party, you instantly create a fun atmosphere by giving your guests a creative and unique activity to participate in. 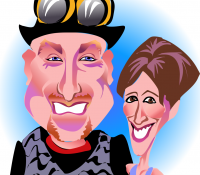 Not only does Mark Hall have the experience and passion needed to create amazing caricature art, but he knows how to have fun and interact with guests, ensuring there will be a line of people waiting for their turn to be drawn. 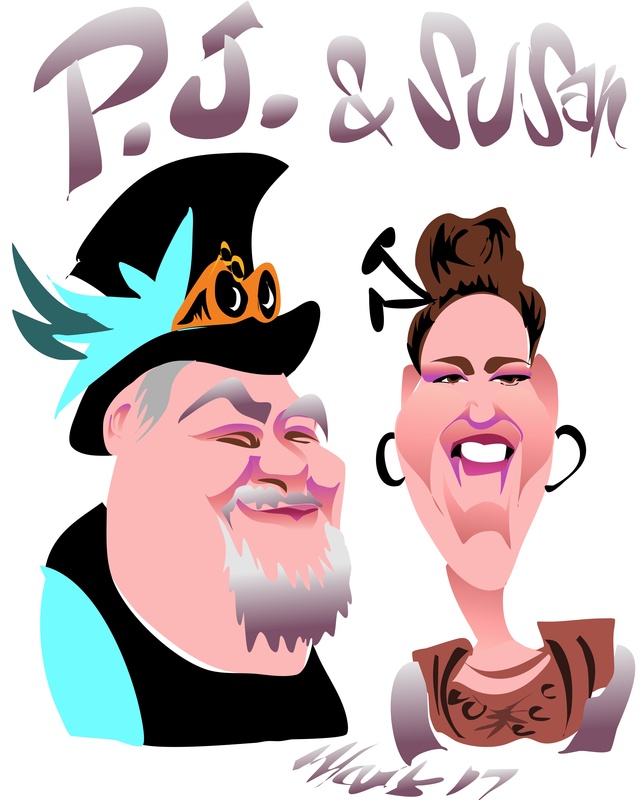 Wedding Ideas – Mark can hand out quick couple or family caricatures while your guests visit. You can even have your guests sign the border of an 18X24 Color Bride & Groom poster, and Mark can create a similar poster of the bridesmaids and groomsmen. 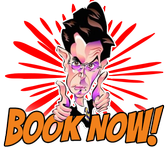 Trade Shows – Having “Digital Caricaturist” Mark V. Hall ( complete with printer and monitor ) at your booth will draw people to your area and keep them there longer! 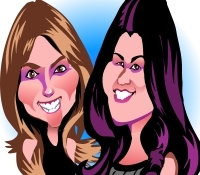 While they wait for their complimentary caricature, you can talk to them about your product or service. 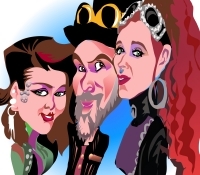 Company Parties and Picnics – A caricaturist will entertain and delight, giving guests something they can take home with them to remind them of the retreat and the experiences they had there. 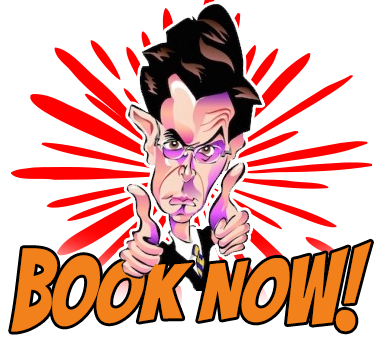 If you would like to learn more about what Mark can do for your next event, give us a call today! 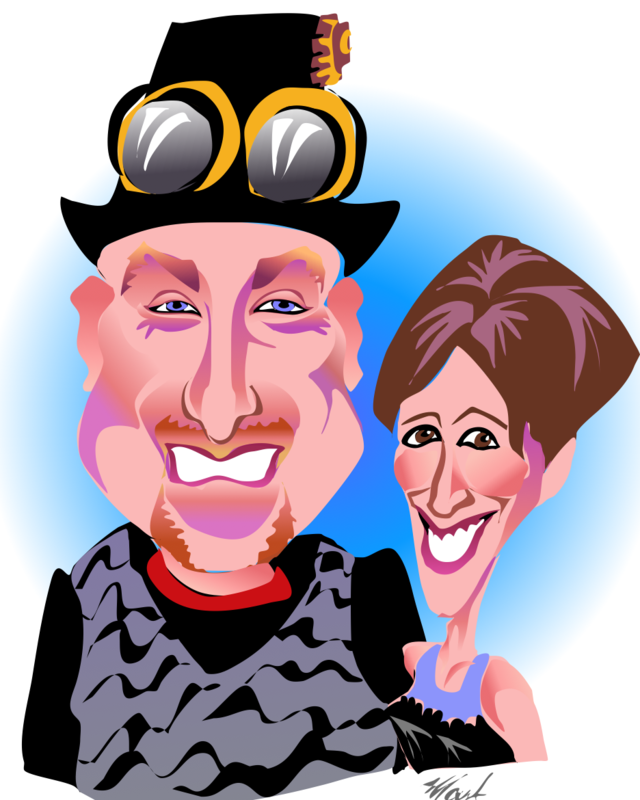 We guarantee smiles and the best caricatures in town Drawn while ” Strolling or Sitting”. 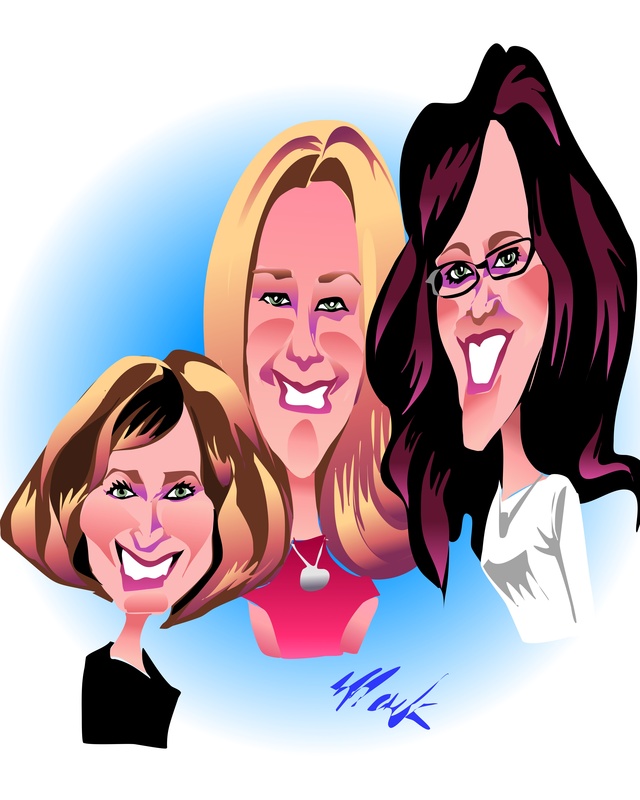 Here are some examples of how Caricatures can work for you. 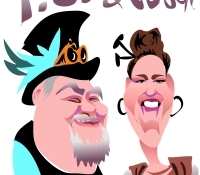 Wedding Ideas – Mark strolls handing out quick couple or family caricatures while your guest visit. Have your guest sign in on / 3 inch border / of your personal 18X24 Color Bride & Groom poster. 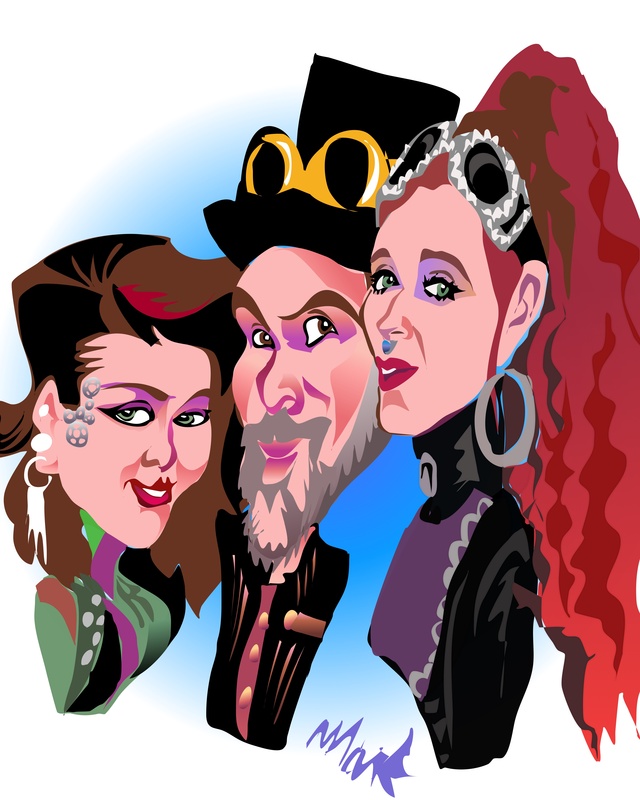 Also have a 18X24 color Group caricature of the Groomsmen or Brides Maids. 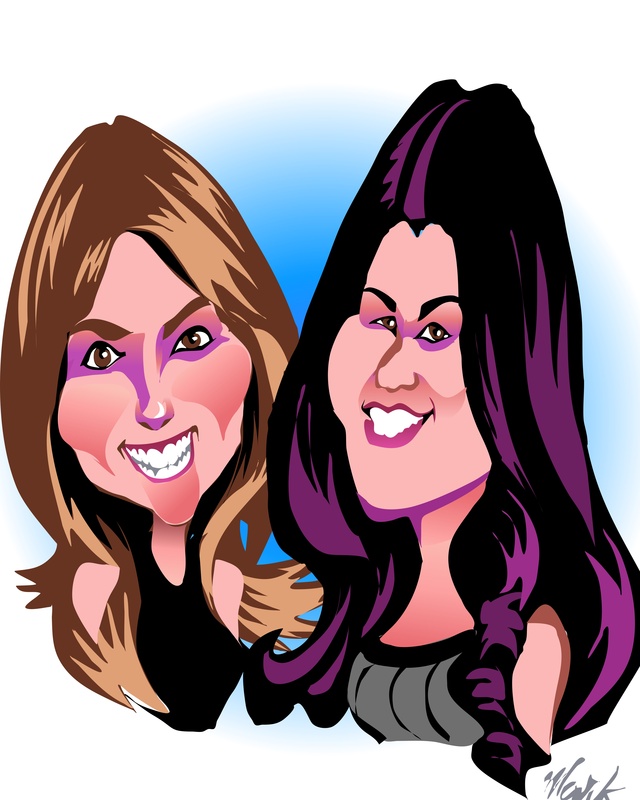 Trade Shows – having a caricaturist at your booth will draw people to your booth and keep them there longer! 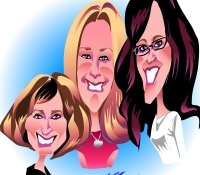 While they wait for their complimentary caricature, you can be talking with them about your product or service. 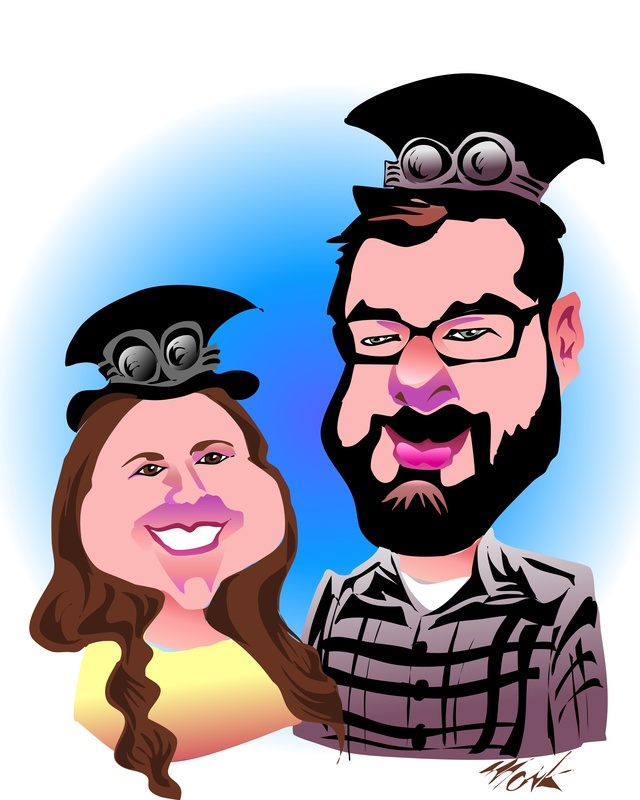 Company Parties and Picnics – a caricaturist will entertain and delight, giving them something they can take home with them to remind them of what a wonderful time they had. 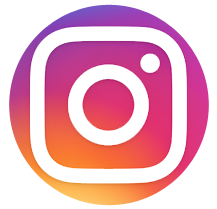 Invites – add extra pizazz to an event or party invitation!